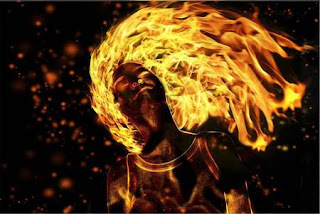 If your hair isn’t on fire, we’re about to send you a match! in the next 10 days. We all may be tired; we may be discouraged. BUT WE MUST WAKE UP and !ACT NOW ! Senate legislation is secret; it’s not going to be good. And it’s going to happen fast. Laurie Jurs’ a4a Health Care Action Team has been studying and preparing for us to WORK IN CONCERT, especially here in Arizona with Senator Jeff Flake. Listen up this week and ACT.